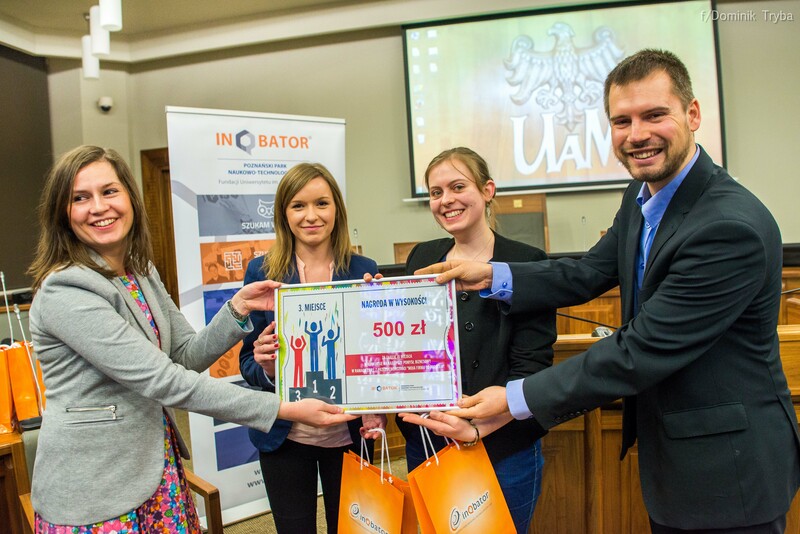 AMU Foundation, with its organisational unit – Poznan Science and Technology Park, actively supports universities in teaching entrepreneurship and equipping students with practical business skills which are of great value on the labour market. 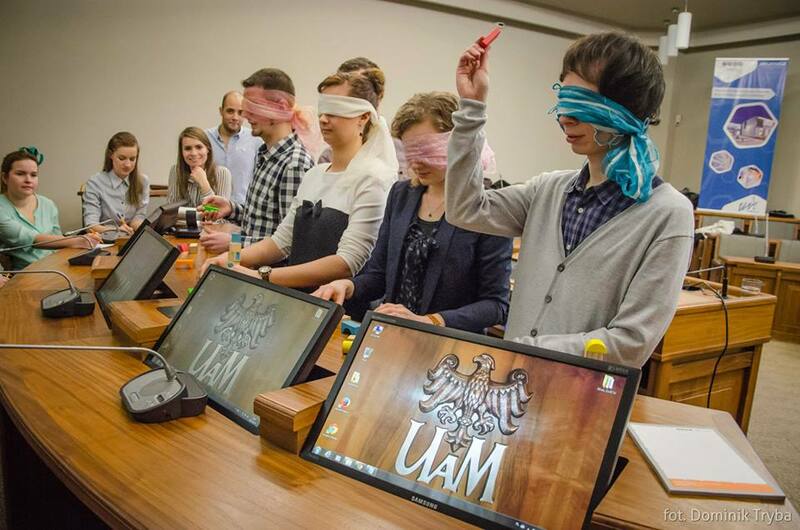 In cooperation with Adam Mickiewicz University in Poznań: we have created and implemented a comprehensive curriculum for compulsory and optional courses in entrepreneurship and creativity; the aim of the classes is to promote the idea of being an active entrepreneur, instilled by PSTP experts; we support and encourage AMU units to apply for funding in the Horizon 2020 programme; we run PSTP Research Centres which are also supervised by researchers from AMU; we provide Enterprise Europe Network services which include advisory services in intellectual property management, as well as the creation and promotion of cooperation profiles. Thanks to the Regional Point of Contact operating within AMU Foundation we manage a chain of contact points for EU Framework Programmes which function at universities and research centres in the Wielkopolska region; we run projects and organise workshops in cooperation with other universities, e.g. Poznan University of Technology, Poznan University of Life Sciences, University of Fine Arts in Poznań and UTP University of Science and Technology; we take part in various projects on academic entrepreneurship; we organise study visits which allow participants to see how PSTP leading units function, to gain knowledge about the operation of technology companies and to establish new research and business relationships.